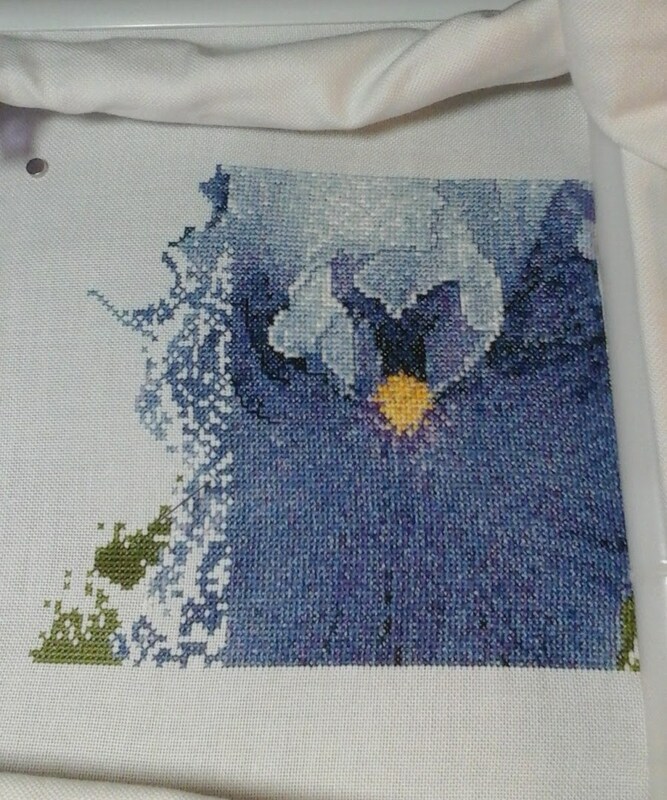 Put the last stitches in this piece today. I substituted Weeks for the Crescent Colours. 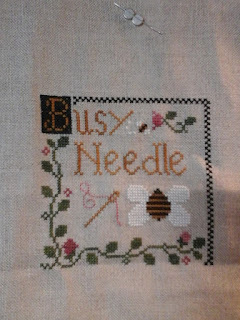 Just now finished this piece....now to make it into a pillow for my niece. 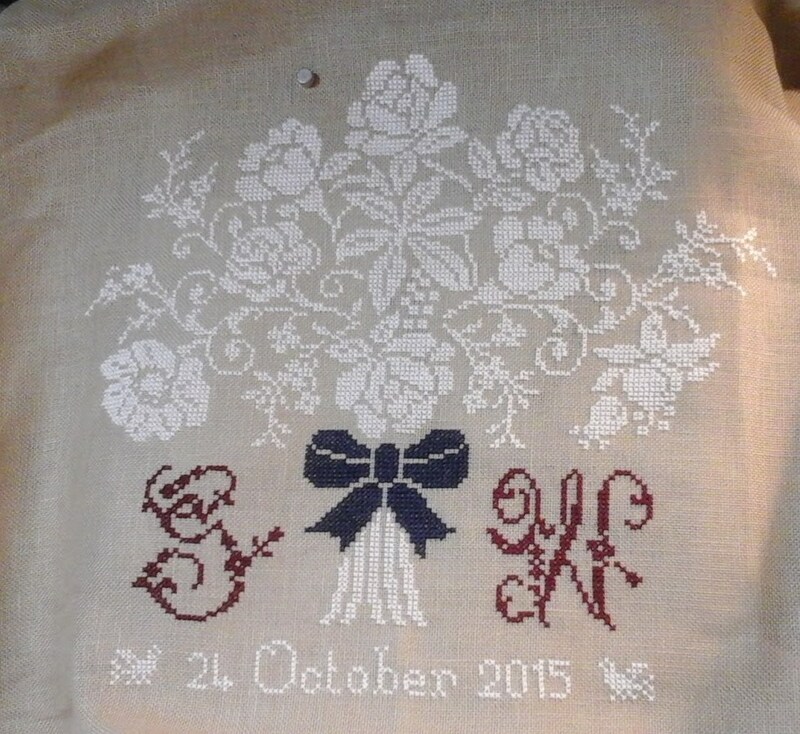 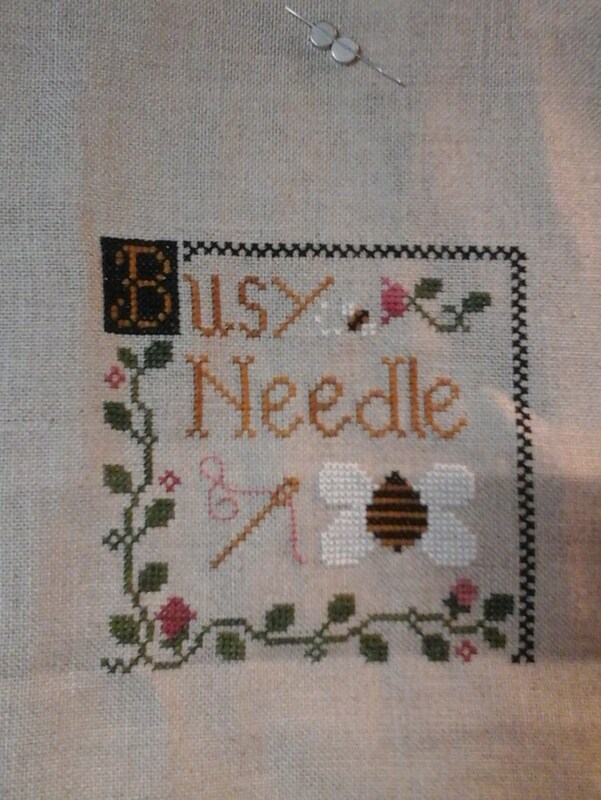 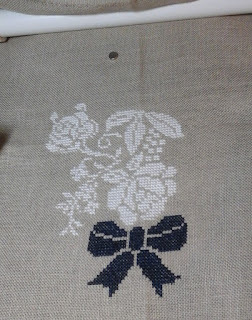 Had to put the other piece aside for a bit as I have a wedding sampler to get done by October.